Hibiscus Homes is thrilled to announce the opening of its newest community – Cherry Lake Oaks. 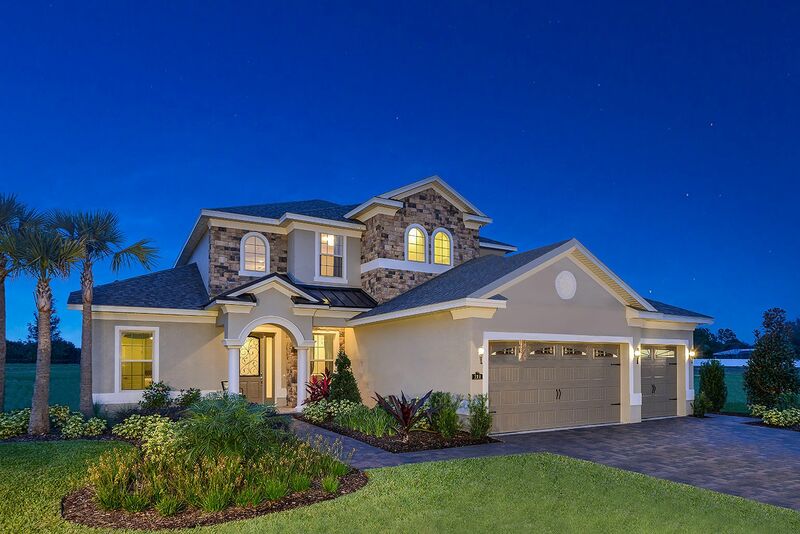 Centrally located in the heart of Lake County in Groveland, this community boasts Hibiscus Homes’ well-regarded, superior standard of contemporary home designs crafted to meet your family’s desires and needs, whether that be a 3, 4 or 5 bedroom home accommodating 2 or 3 cars. All Hibiscus Homes are spacious and next-level luxurious with features you both want and expect, like vaulted ceilings, over-sized cabinetry, ceramic tile, premium carpet and upgraded stainless appliance. The most desirable home sites in Cherry Lake Oaks are along a conservation area, assuring a natural backdrop in perpetuity just beyond your back yard. But every home enjoys easy access to Lake County’s spine road, US 27, which is your doorway to all Lake County and Central Florida is proud to offer in a peaceful, suburban setting, including schools, employment, retail and restaurants and all of the attractions that have made Central Florida a world-class destination.